gtag('config', 'UA-119146981-1'); A bloody or cut coronary band injury can look a lot scarier than it may be. The two most common causes of coronary band injuries include an external injury or a popped abscess, both often require the same treatment. 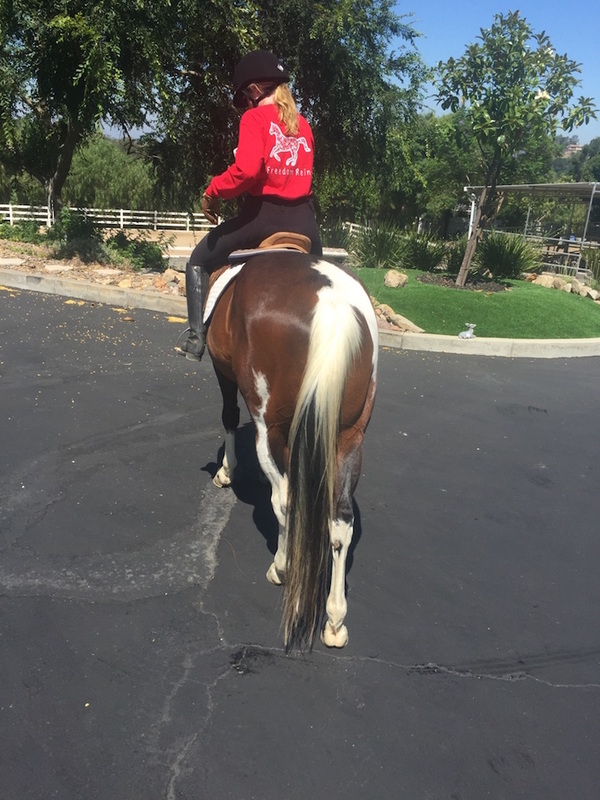 Stanley, my 11-year-old paint horse, loves to kick up his heels in the turnout. He runs SO fast that half of the time I think he’s going to plow right through the fence. Yet, thankfully, he never ceases to amaze me with his extremely fast stops and turns. The other day when I went out to fetch him from his turn out I noticed blood running down his hoof. I took him to the cross ties, rinsed off his hoof and searched for the source of blood. I honestly didn’t notice anything at all and I was completely confused where the blood had come from. All seemed fine, so I put him away for the night. What I found via Google stressed me the heck out. 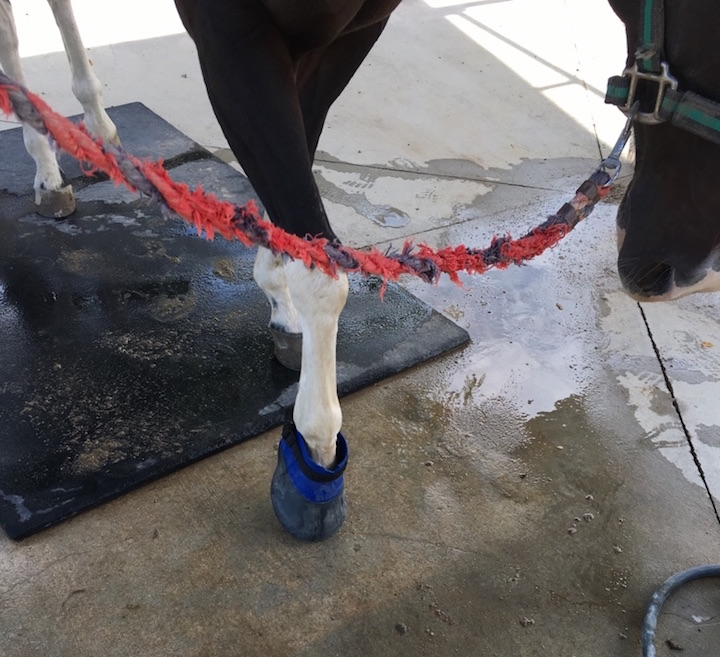 People were saying that coronary band injuries are serious and have the potential to cause life-long implications regarding hoof health and soundness. In that moment any rational thoughts about dollar bills flew out the window and I called my vet, rambling on about Stanley’s injury. I explained how it looked like his hoof was separating from his leg when he walked. To be honest, I was freaking out a little. Ever so calmly, my vet proceeded to ask how long and deep the cut was. My best guess was around an inch or so in length, and it didn’t appear too deep. She also asked me if he’d been sore or off prior to the development of his cut. He had not. Based off of my answers to those questions, she presumed it was likely a cut he got while acting all cray-cray in the arena. 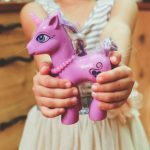 External injuries, such as an unruly hoof or a leg caught under a fence, can easily lead to cuts or coronary band injuries. If you can pinpoint how or when your horse was injured, this might explain a cut, gash, lameness, etc. The other potential cause my vet mentioned was a popped hoof abscess. She said this was more likely if Stanley were off before I noticed the cut on his coronary band, which he wasn’t. A hoof abscess may or may not cause lameness but the abscess has to get out of the hoof someway, and it often exits through the coronary band. Think of it like a giant zit popping on your face; it can leave behind a bloody, messy cut. Horse owners are often confused and think their horse injured themselves, when really it’s a popped hoof abscess. No matter if Stanley’s coronary band injury was caused by external trauma or a popped hoof abscess, my vet recommended the same treatment. 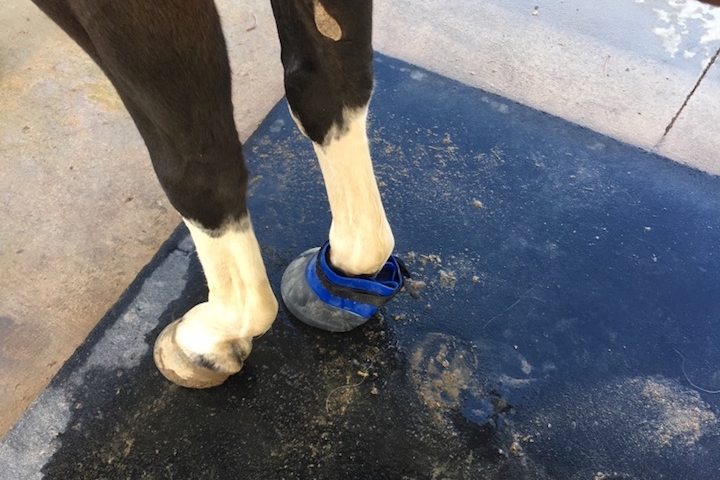 A popped hoof abscess and external coronary band injuries benefit from a week-long round of antibiotics + daily hoof soaks in a medicated boot. You could wrap the wound, at least for the first couple days, to keep out dirt and bacteria. Don’t cover the wound 24/7 because it needs oxygen to heal. I didn’t wrap Stanley because he doesn’t do wraps–within 2 minutes he’ll rip off just about anything. He lives in a clean stall and I washed the area daily. I gave Stanley 1 scoop of antibiotics for 8 days. I have powder bute (which I LOVE and it smells so good) that I mixed into his daily ration of soaked rolled flat oats. It seemed like a lot of antibiotic (also in powder form) and I thought he might not want to eat it, but he took it down like a champ. I’m happy to report that within 2 weeks or so he was 100% sound and back to normal. Put the medical boot on your horse first and then slowly pour the mixture inside. Let your horse stand in the boot for 15 minutes or so. Repeat 1x-2x daily for the first 3-4 days, or until it starts to look like it’s healing. This cause of Stanley’s injury was not a hoof abscess, but it is possible for an abscess to develop inside of your horse’s hoof and exit out through the coronary band. You will likely notice lameness or soreness before the abscess pops out the side of the hoof, but it is possible for no signs to show up beforehand. If the cause of a coronary band injury is a hoof abscess, you’ll treat it the same as an external wound, with antibiotics and hoof boot soaks. How Serious is a Coronary Band Injury? Coronary band injuries can be mild, moderate or severe. As long as mild to moderate coronary band injuries are properly treated in a timely manner, there shouldn’t by any lasting problems. 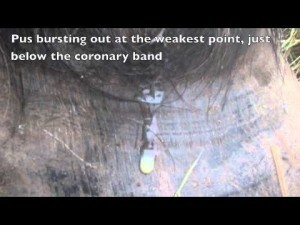 More serious coronary band injuries may have longer lasting implications involving soundness and hoof growth. 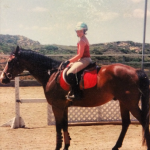 Always check with your vet to determine the severity and best treatment course for your horse’s injury.